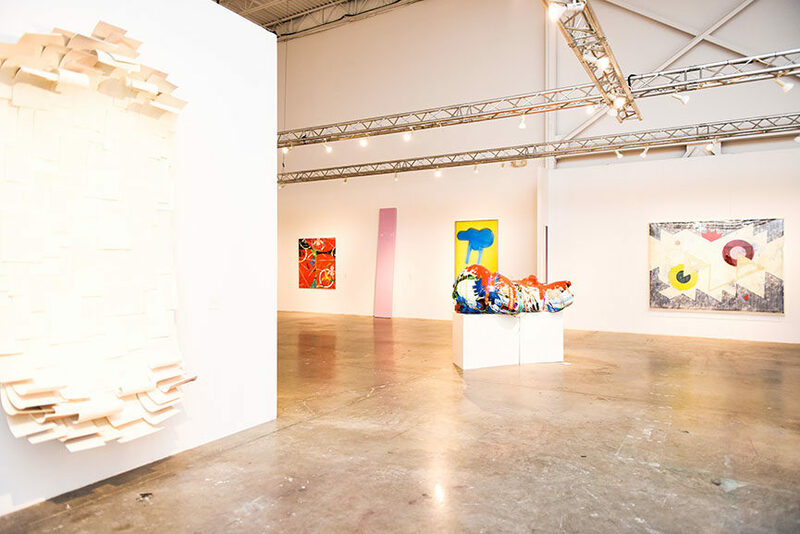 Jersey City’s Mana Contemporary has prepared quite a treat for urban arts lovers who are visiting Florida for Miami Art Week! 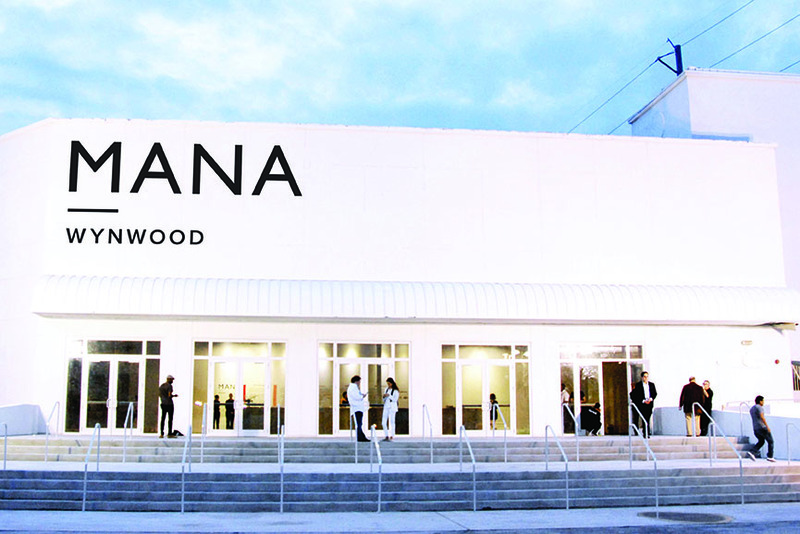 The second edition only of an exciting programming will come back to their own 30-acre campus in the Wynwood Arts District, and this year it will also inaugurate the central 140,000-square-foot building’s new role as the Mana Wynwood Convention Center! 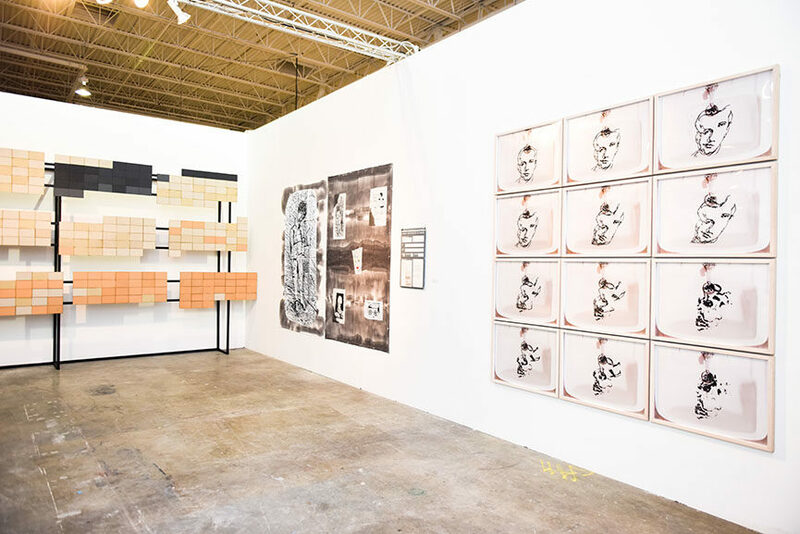 Among the exhibition and events taking part, there will be four main sections dedicated to three respected urban art collections, a special project made possible by Mana and the Bushwick Collective, as well as PINTA Miami, a curated boutique fair focusing on Ibero-American arts. Let’s go into details. 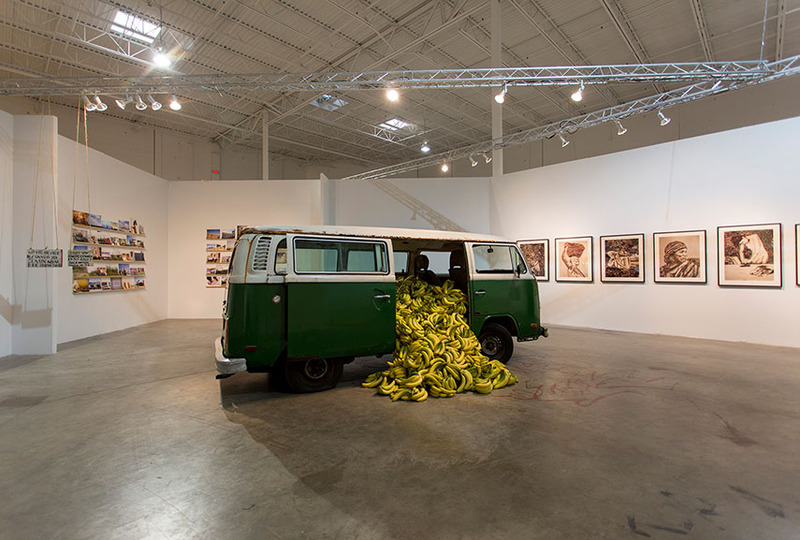 Over sixty works of Latin American art will be on view at Mana Contemporary’s Wynwood exhibition, taken from the exquisite collection of one of the most influential Hispanics in the US, Jorge M. Pérez. 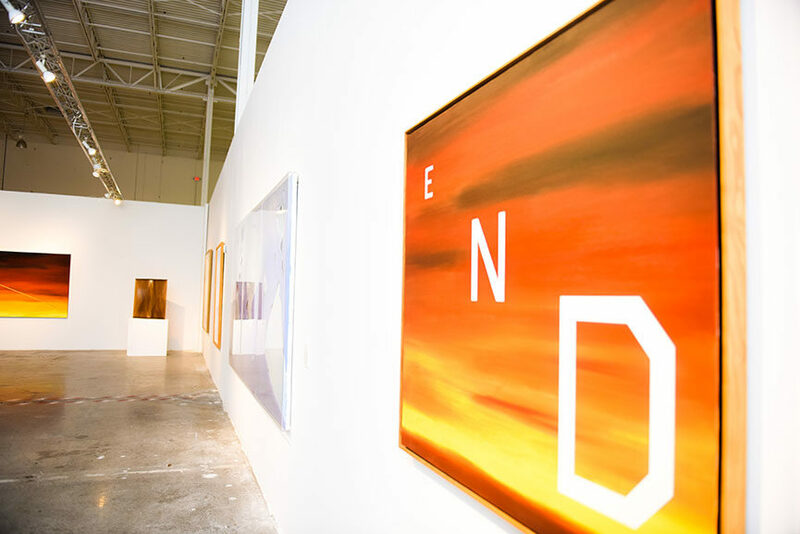 Entitled A Sense of Place, the show will emphasize the cultural identity of artistry and artists coming from Argentina, Brazil, Colombia, Cuba, Mexico, Peru and Uruguay, at the same time reflecting on Mr. Jorge M. Pérez as a collector. Through memory, politics, architecture and abstraction, these creatives will explore their own self and try to carve out a sense of place in a rapidly globalising world. 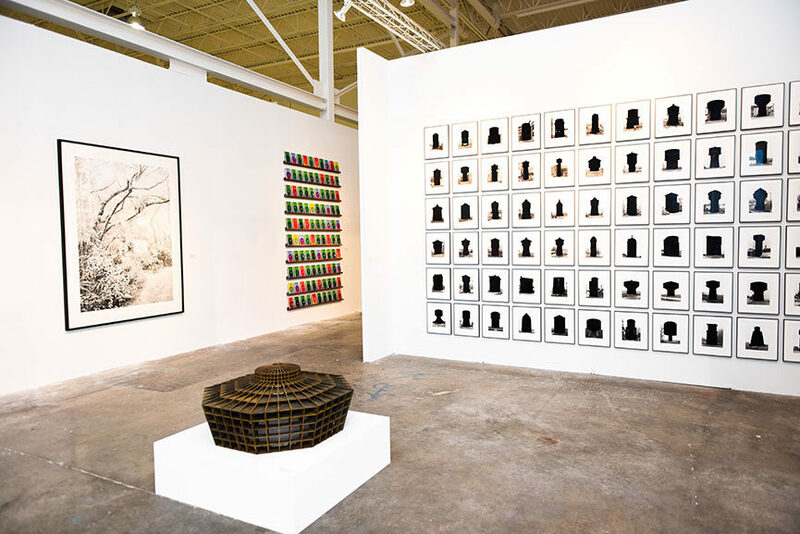 Among them, there will be Enrique Martínez Celaya, Vik Muniz, Oscar Muñoz, Liliana Porter, Los Carpinteros and Sandra Ramos. From the Frederick R. Weisman Art Foundation comes a selection of West Coast artworks gathered in an exhibition called Made in California. Containing over a hundred pieces, the show will put on view the collecting passion of Los Angeles businessman Frederick R. Weisman, whose great eye for aesthetics and quality brought him many great names. 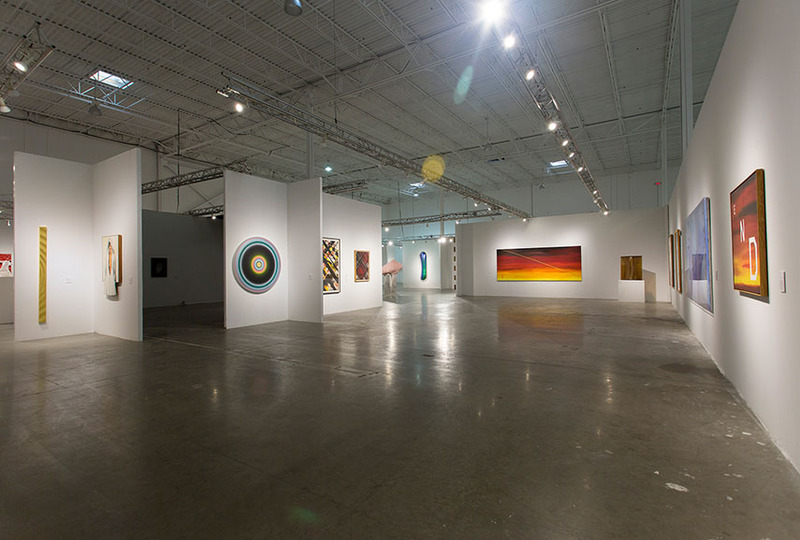 Covering a wide selection of movements and mediums, Made in California will include legends such as John Baldessari and Ed Ruscha, minimalist works from Larry Bell and Robert Irwin, for example, sculptural pieces by Jeff Colson and Kaz Oshiro, as well as photography by David Hockney and Melanie Pullen, among others. 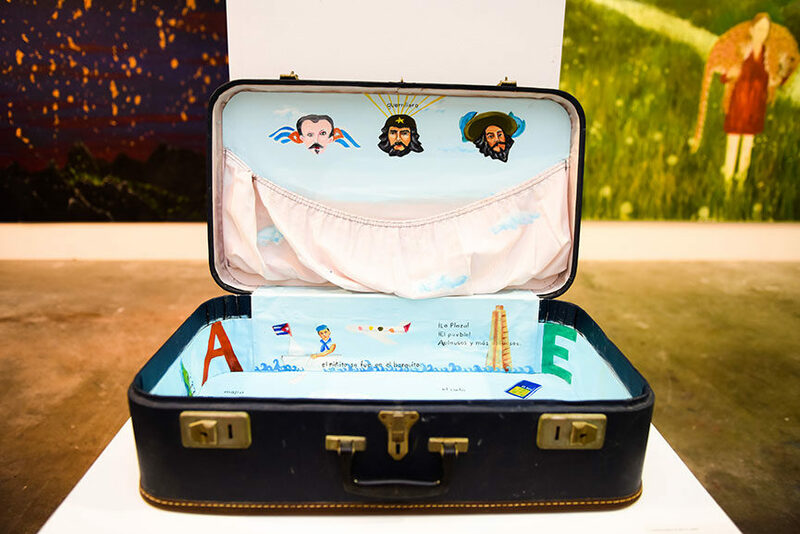 Another showcase of Latin American arts will take place at Mana Wynwood, as part of the Everything you are I am not exhibition of works from the Tiroche DeLeon Collection. This collection, established in 2011 by Serge Tiroche and Russ DeLeon, focuses on up-and-coming scenes of Asia, Africa, the Middle East, Eastern Europe and Latin America, and for the occasion Mana Contemporary at Miami Week, they lent 55 pieces by 30 names, including the large-scale participative installation by Brazilian street legends Os Gêmeos and Paulo Nazareth, and individual displays dedicated to Mexican artists Pedro Reyes, Moris and Edgardo Aragón. 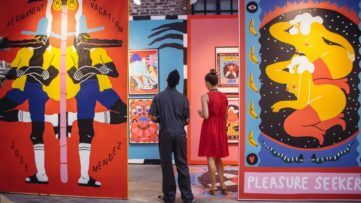 The show will feature an array of media, such as drawings, paintings and sculptures, made by creatives from Argentina, Colombia, Brazil, Cuba and Mexico. 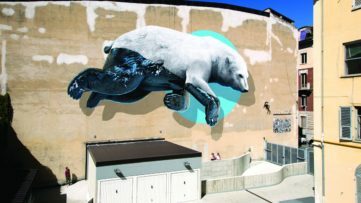 At the iconic RC Cola Plant overlooking the I-95 in Miami, the Mana Urban Arts Projects will organize a true graffiti and street art feast, in collaboration with the Bushwick Collective and Basel House. The event will include live painting through all four days of programming, and it will include some of the world’s most prominent creatives in the field, including Case Maclaim, Shok1, Atomik, Trek6, Sipros, Lola Blu, Ghost, GIZ and many others. 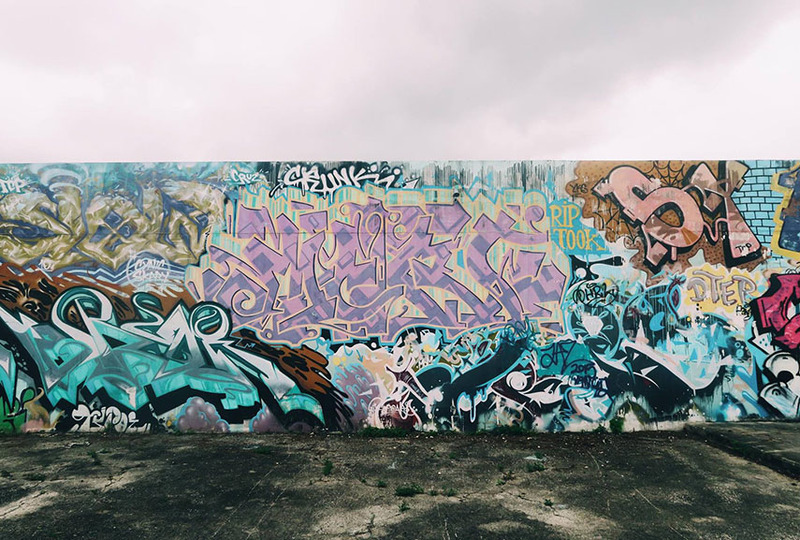 All of them will contribute to the creation of a true open air monument to the graffiti community, and the whole thing will be accompanied by a free, four-day block party, courtesy of Basel House. 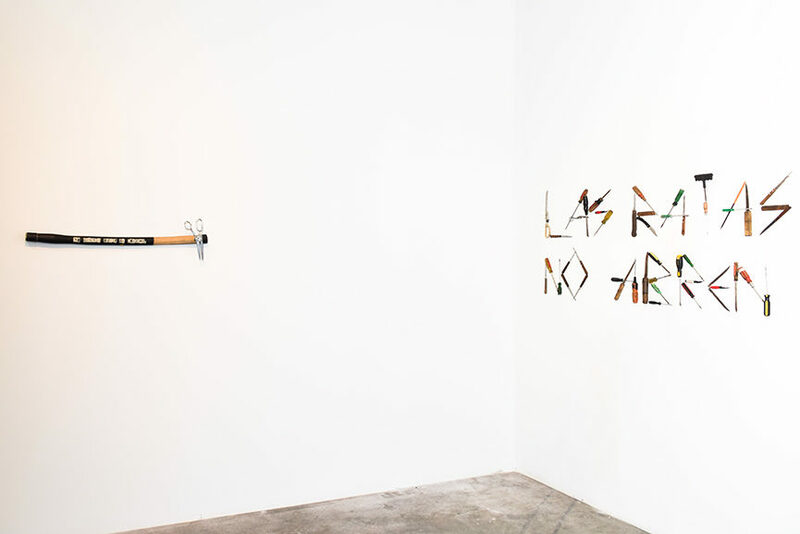 Curating the show is artist Joe Ficalora, the founder of Bushwick Collective from Brooklyn, NY. 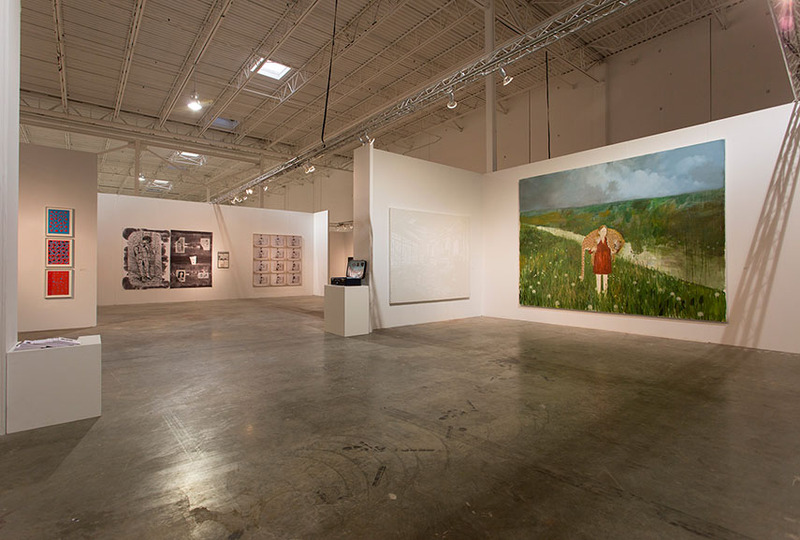 The 2015 Miami Art Week presented by Mana Contemporary will be held in Wynwood Arts District in Miami, USA, from December 3rd through 6th, 2015. It will be open to public every day from 11am to 8pm (6pm on closing day). 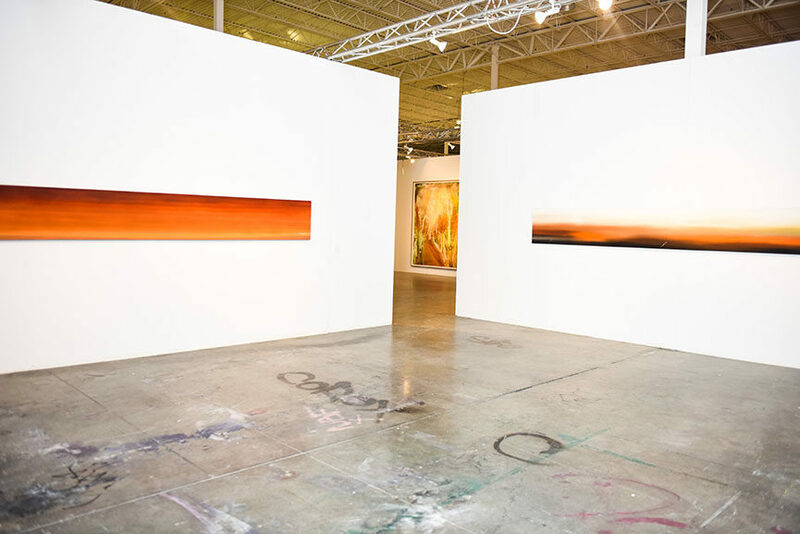 Admission to Mana Wynwood will be complimentary. For more information on PINTA fair, visit the official website. All images courtesy of Mana.